Silver Fern Holidays focuses purely on New Zealand. We know the country inside out, from the tropical North to beyond the Southern Alps, and have 30 years’ experience organising self-drive New Zealand holidays and small group tours. If you want to really experience New Zealand, immerse yourself in its epic landscapes and pristine environment, and engage with Maori culture and the local way of life, then you’ve found the right people. Whether you travel as a couple, family or group of friends, our touring itineraries can be tailor-made to reflect your interests including walking, cycling, wine-tasting, wildlife and more. Travel at a leisurely pace, with options to include journeys by rail, coach or boat. Stay in hotels with personality and at smaller, friendly places where your host has the inside tips on local attractions and restaurants. Whatever your budget, we help you make the most of it. Contact us and start planning your New Zealand trip of a lifetime today. Tailor-made holidays to New Zealand for couples, families, groups of friends and more! Let us combine flights, car hire, rail, coach and boat travel to create a truly unique itinerary to suit your budget. Unique itineraries ideal for couples or solo travelers. Led by professional driver/ guides, sit back and enjoy the road less travelled for unforgettable sights and experiences. Character inns, boutique B&B’s, family-run hotels, luxury lodges, smart city-center hotels,self-catering apartments, and friendly homestays; all are tried and tested by our team before we recommend them. Unique sights and activities are the difference between seeing New Zealand and experiencing it. Wherever you go we encourage you to meet the locals, spot a dolphin, take a hike and try something new. 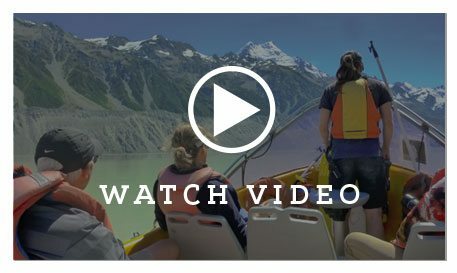 Why visit New Zealand? Where should you go? What is Wellington like? Where is the Milford Sound? We share information and insider tips to inspire you. Discover the wonders of both the South and North island on our most popular 32-day tour. A perfect balance of self-drive, rail, coach, and boat travel for a comprehensive trip at a leisurely pace. 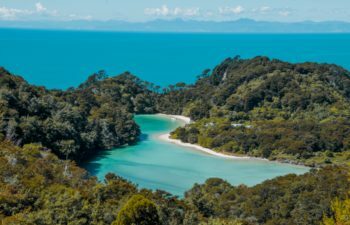 Our ultimate 23-day tour from the Bay of Islands to the Southern Alps in a comfortable vehicle driven by a superb guide. Over 23 days this original and popular tour delivers all New Zealand’s must-see sights from the geothermal wonders of Rotorua in the North to the majesty of the Milford Sound in Fiordland in the South. 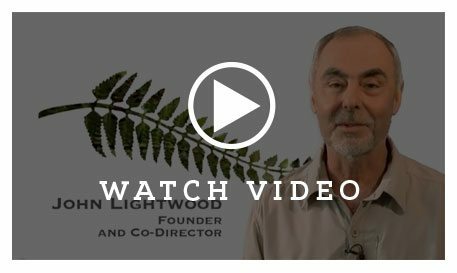 Director, John Lightwood shares some of his favourite New Zealand highlights. Guests talk about their New Zealand experiences with Silver Fern.